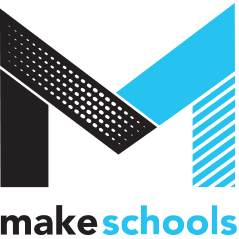 How can my institution join MakeSchools? Why take part? / Why add my institution? Where can I find the profile templates? How do we submit profiles?